Career Malaga is a career-planning resource aimed at getting Pasifika secondary students thinking about their career journeys. Each student is encouraged to think about who they are – their cultural identity, their special interests and their strengths, and how these can all lead to exciting and fulfilling futures. Malaga means journey in Samoan – it symbolises the past, present and future journeys of Pasifika peoples. Pasifika ancestors were hailed as highly skilled navigators – they mapped out vast journeys using the stars alone. 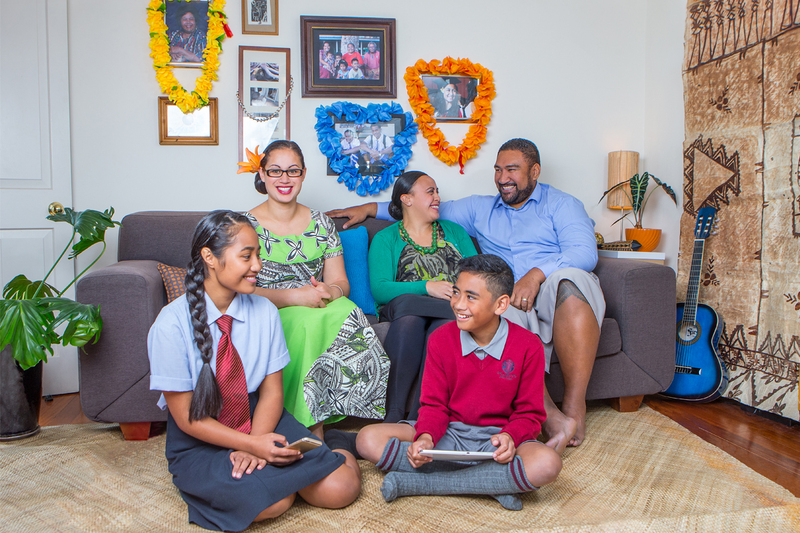 Career Malaga honours the journeys of these ancestors, as well as the more recent journeys of Pasifika parents (and grandparents) to New Zealand, seeking better opportunities for their families. It is important that Pasifika youth are inspired by their heritage, and capture the true spirit of their ancestors by learning to be bold, knowledgeable and adaptable in their quest for education. Career Malaga invites parents and guardians to share cultural values, and to support their children in identifying anchors (through activities such as "My shield") that will guide them along their career path. In life, Pasifika youth will carry their family, village and geneology on their career malaga. Career Malaga is a mark of respect for the journeys made by generations of our people, especially our families. It inspires so many of us to chase our dreams today. Career Malaga is available as a teacher support booklet and a student workbook in English. The Career Malaga student workbook is also available in Samoan and Tongan. by selecting individual pages to suit a tailored career workshop. Students may find it useful to discuss their results with others if they feel comfortable doing so. This could be with a friend, trusted teacher, youth leader, career adviser or parent or other family member. The planning section of the workbook is a good place for students to record progress against their goals. This section can also be used for ongoing reflection, or to receive affirmation from parents and career advisers about their progress toward their dreams and goals.